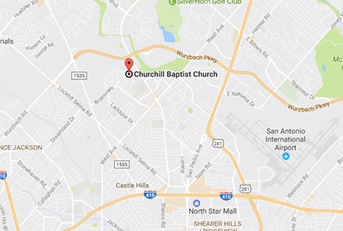 The senior adult ministry of Churchill Baptist Church is an active group. The Senior Adult Council is committed to helping senior adults of our church grow in their spiritual life and encourage and fellowship with one another. We meet twice monthly for lunch and games. In addition, we plan several events throughout the year. Come join us as we fellowship with one another and honor God through our ministries to the homebound and seniors. Every 2nd & 4th Tuesday at 12:00 p.m.
Bring a covered dish to share! We will have fellowship and play games afterwards! of every month at 2:00 p.m.
in the Family Life Center! Popcorn and drinks are provided! This ministry conducts a weekly service on Mondays for residents at Adante Assisted Living & Heartis Senior Living . The services consist of singing hymns, reading scripture, prayer and delivering God’s Holy Word. The ministry team, led by a devotional leader, consists of musician(s), a song leader, helpers to assist residents as needed to and from the meeting room, and volunteers to provide treats/cookies for residents.